A loan of $525 helped to buy more livestock. Hellen is 31 years old and married to Naleng'oyo. They are blessed with two children. She is a livestock trader in the area of the Mlolongo Kitengela slaughter house, Kajiando and other surrounding markets where she supplies livestock. 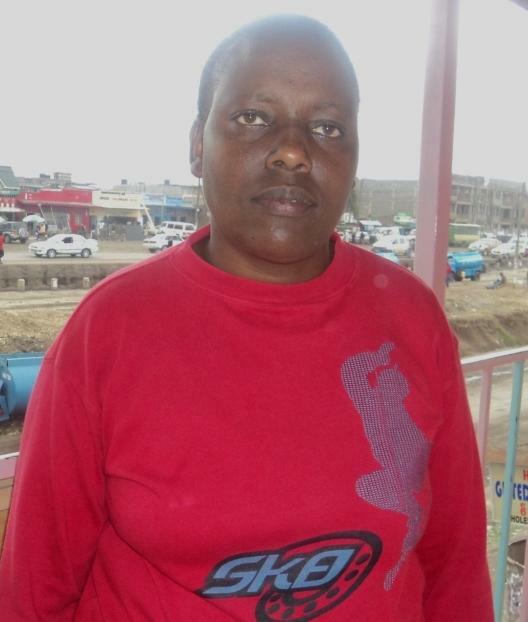 She has been in this business for the last five years and gets an income of 10,000 Kenyan shillings (KES) per month. She was introduced to KADET LTD by a KADET staff member. She has good credit history in KADET, and she is applying for her third loan of KES 50,000 from KADET LTD. She plans to buy more livestock. She will use the anticipated profit to expand the business and become a K.M.C. meat supplier. Hellen hopes to become a K.M.C meat supplier within the next two years. She is very hardworking.